The treatment of asthma has come a long way in the past few years. Care has improved and medicines have gotten better. 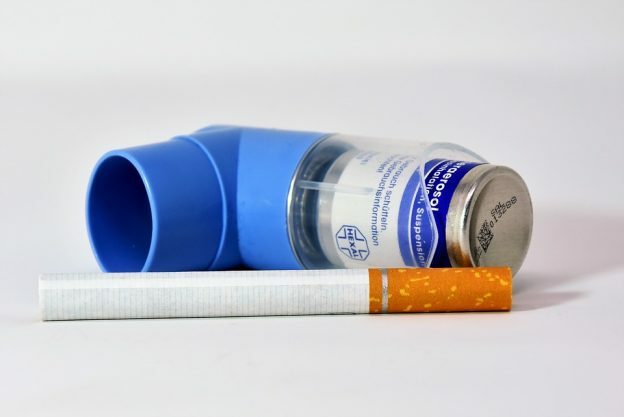 These changes are making it easier for patients to control their asthma symptoms and live a fuller life. The cost of asthma medication is very high. When a patient transitions from CFC to HFA, the expense increases and many experience even more difficulties being able to afford it. There are millions of people in the United States with low incomes who suffer from asthma and being able to afford the medicine they require is difficult. The PPA is responsible for helping over six million uninsured patients receive their asthma prescription medications. The program is available to patients in all 50 states. This program was created to make it easier for uninsured and low income patients get the medicine they need for free or at considerably reduced cost. After a patient fills out an income based application, the PPA will match them to a program for which they are eligible. The PPA’s mission is to bring awareness of patient assistance programs to those who are eligible. They are a single point of contact to gain access to over 475 public and private programs. The PPA’s help is free; they will not charge a fee for finding this contact information as some agencies do. Their need for financial information is only to match a patient to the assistance program they qualify for. Pharmaceutical companies run prescription assistance programs to provide medicines needed by those who cannot afford them. RxAssist has an extensive database of these programs and are able to match patients to the one that can help them the best. 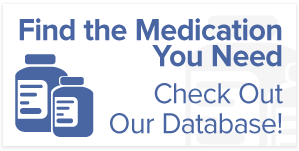 They also keep up to date on the medical world and provide news updates and articles on their website, keeping patients and health care professionals current. 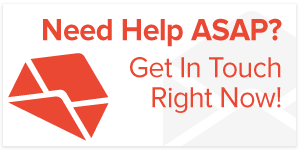 RxAssist is a web-based, nationally recognized resource center for medication assistance. They have been around since 1999 and are funded by The Robert Wood Johnson Foundation. They can provide assistance to help patients find the correct assistance they need to get asthma medicine free or at a reduced cost. This is a pharmaceutical company that will help people afford the medicine they need. Their company belief is that it is not enough to just make medicine- they want to make sure the people who need it – get it. They have been offering patient assistance programs for more than 35 years. In 2014 the AZ&ME Prescription Savings Program saved more than $670 million for patients in the United States who needed help getting their prescription medications. Their program will help asthma patients get prescription assistance for the necessary medicine they need to lead a better life. The Rx Helper takes great pride in helping those who qualify to get their expensive brand name medications. The Rx Helper will work with you and your doctor to help facilitate the paperwork and streamline the process with as little stress as possible. These are great programs for those who need prescription assistance. This entry was posted in Blog, PAP, Patient Assistance and tagged asthma, blog, copd, pap, prescription assistance programs on December 5, 2018 by Bobby.